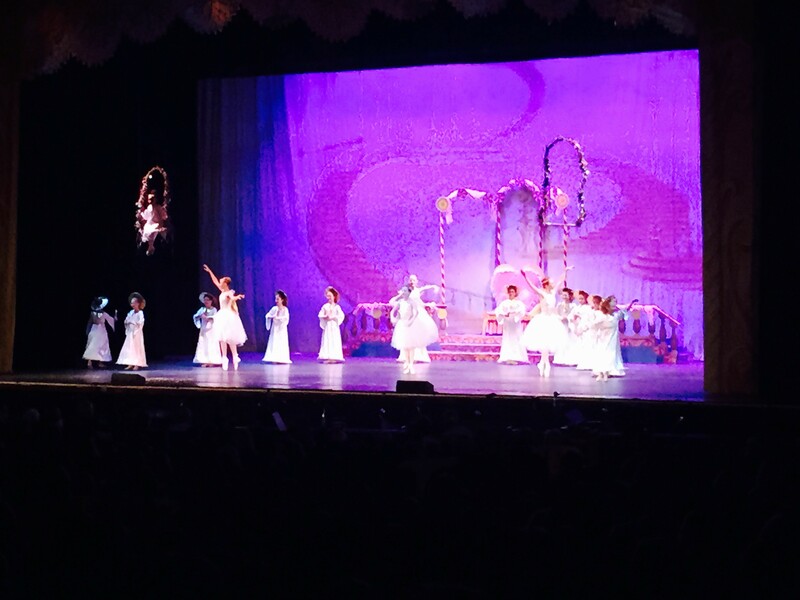 The Warner Theatre is playing host this weekend to a holiday favorite — the Nutcracker. The 56th annual production is Saturday night at 7pm and Sunday at 2:30pm. 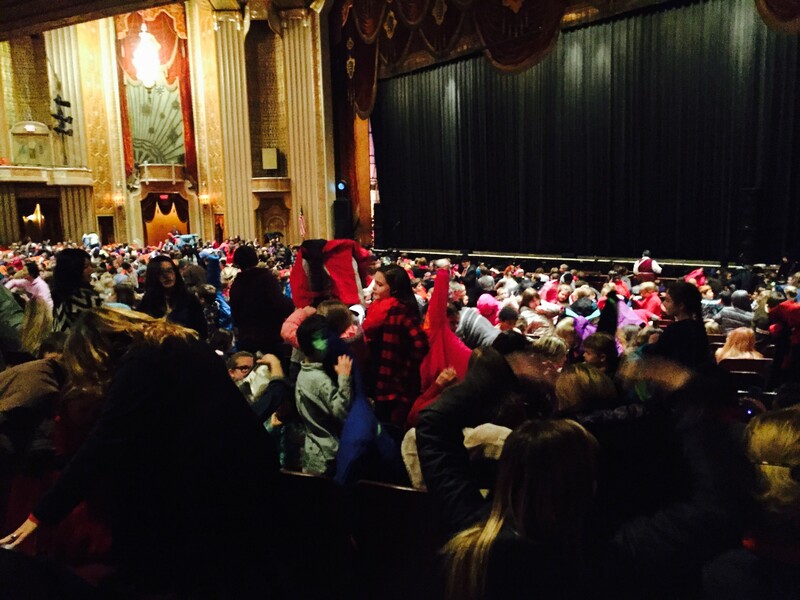 But before the performance this weekend for the general public, hundreds of school children got to see the show. 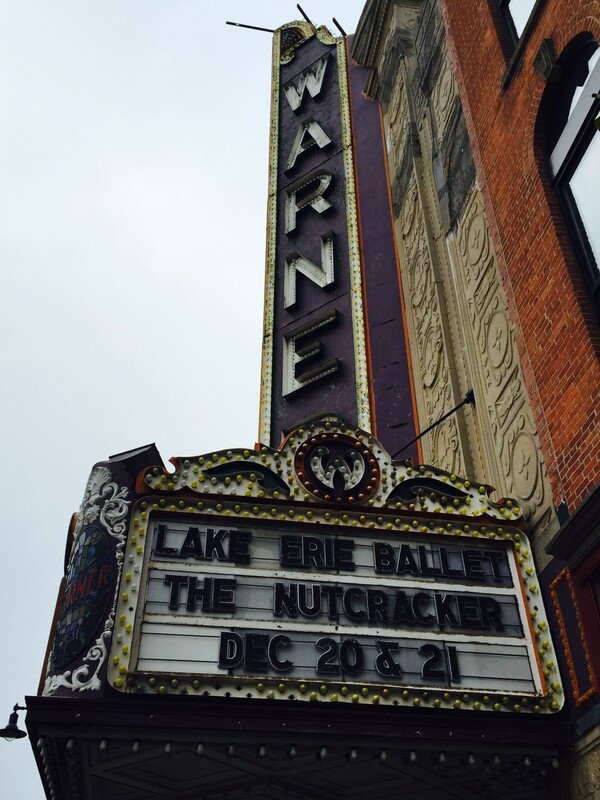 It’s a Lake Erie Ballet production that’s a tradition in the community. There were around 1,200 students at the first performance this morning, followed by a special performance for around 100 autistic children. If you’re interested in coming to the show this weekend, get your tickets now at http://www.erieevents.com.